* Heavy duty 3-pc steel crank with 20mm dia. 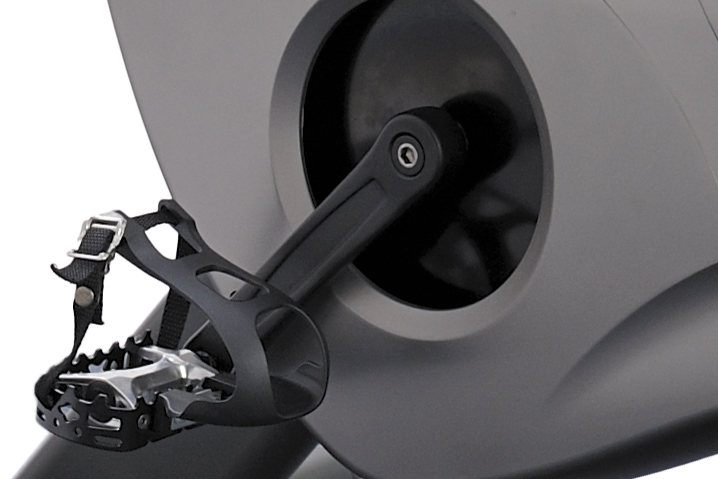 Our company offers excellent Motorized Treadmill Accessories, Magnetic Upright Bike, fitness racing bike, Magnetic Exercise Bikes, Treadmill Accessories, Motorized Treadmill, Multi Gyms, Spin Bikes, Racing Bike, Upright Bike and Exercise Bike, ensuring durable and long-lasting performance. 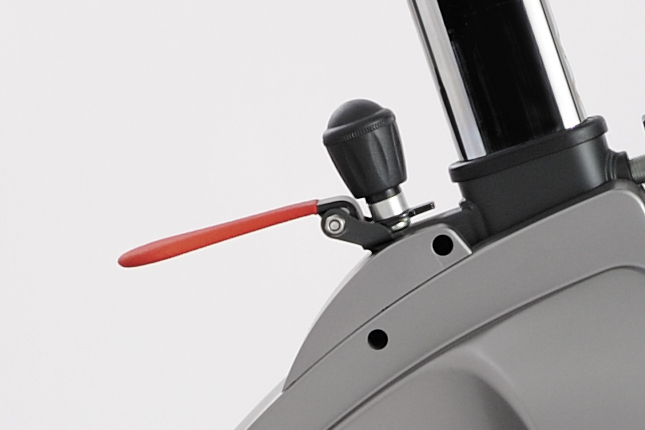 With ergonomic and sturdy seat, sweat defender and axle fender which avoid sweating on the tube, FitLux series doubtlessly outlast other exercise bikes in the market. 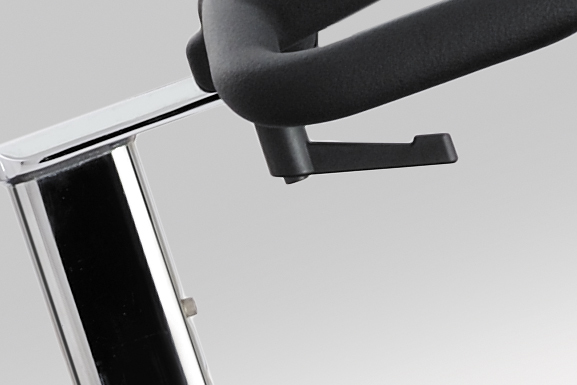 JKEXER pays attention to the very small detail. We not only do business with you but ensure you a best choice. 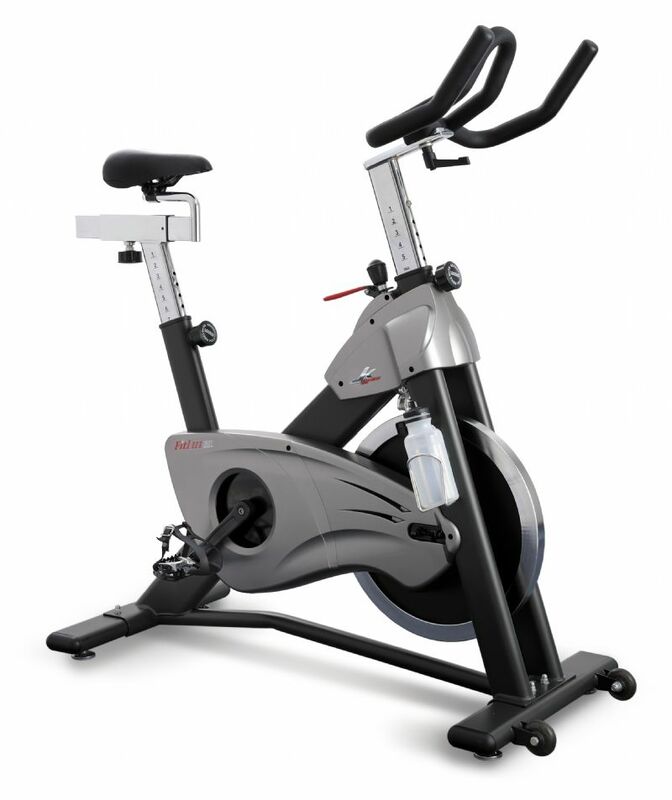 JKexer is specialized in fitness equipment more than 30 years. Our main products include DC motorized treadmill, elliptical trainers, spinning bikes, multi gyms and Motorized Treadmill Accessories.We provide high quality products with good prices. 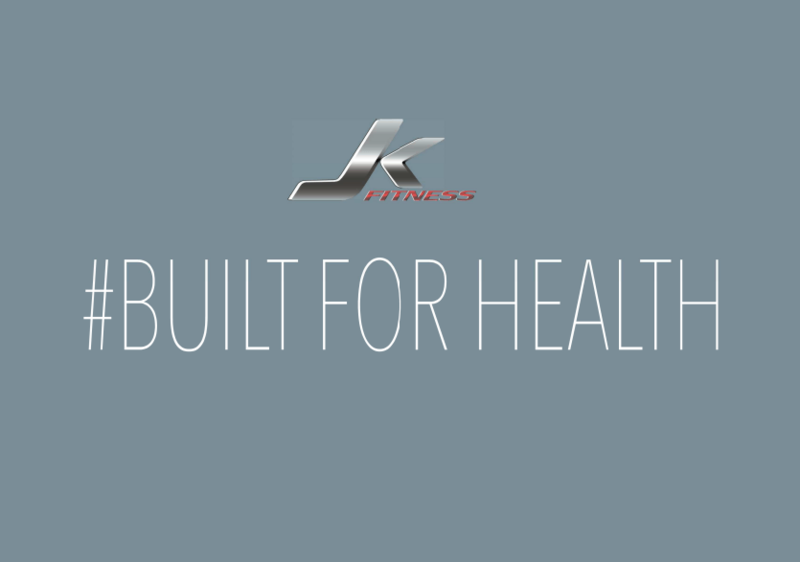 By following strict design standards and using only the highest quality materials combined with our extensive background in the fitness industry, JKexer ensures excellent state-of-the-art equipment for its customers. If you are looking for commercial motorized treadmills, light commercial motorized treadmills, semi-commercial motorized treadmills, home use motorized treadmillsand magnetic upright bikes, please feel free to Contact us.